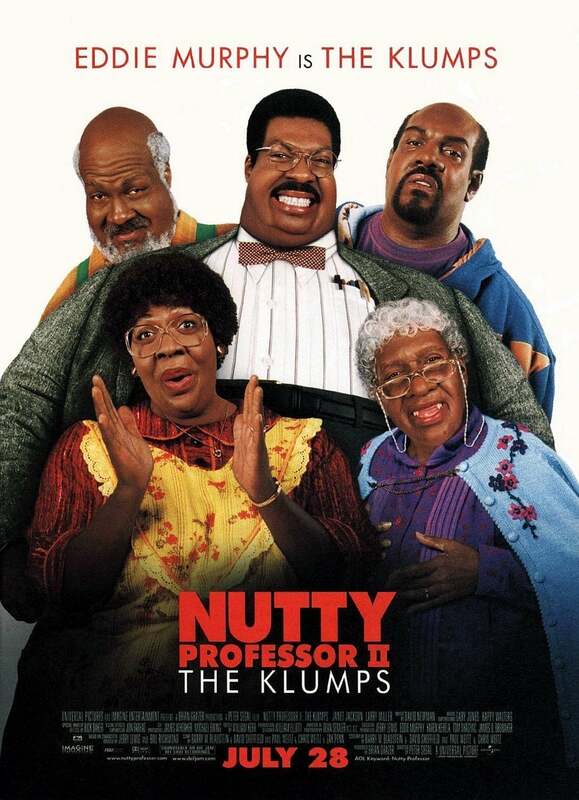 Professor Sherman Klump is getting married. And the Klump family could not be more delighted for him. But Buddy Love, his Mr. Hyde alter-ego from the first film, is back and trying to make it on his own. Buddy keeps resurfacing in untimely outbursts, and threatening the portly professor's marriage plans to colleague Denise Gaines. Utilizing Denise's cutting-edge DNA research, Sherman decides to rid himself of his monstrous nemesis -and his disruptive outbursts-once and for all by extracting Buddy's DNA from his system. But Buddy bursts full-bodied into Sherman's world and lays claim to the professor's astounding invention - a revolutionary youth serum. Desperate to keep it from Buddy, Sherman hides the serum in the Klump family home, thinking it will be safe. Buddy correctly divines where Sherman has placed the serum, but to get it, he has to deal with the entire Klump family first.